Print subscriptions are $20 per year, $35 for two years, and $50 for three years. Add $15 postage per year for foreign addresses (Canadian and Mexican addresses included). Agencies receive a 10% discount. To subscribe or renew online, please visit our webstore. To renew, just choose a subscription length, and we'll begin your new subscription once your current one expires. You may also send a check to The Iowa Review, University of Iowa, 308 EPB, Iowa City, IA 52242. We can't accept credit cards by phone, but if you have a question about your subscription, you may call us at (319) 335-0462 or e-mail iowa-review@uiowa.edu. If you'd like your subscription to begin with a particular issue, please include a note specifying the issue. Otherwise, you'll receive either the current or upcoming issue; see below. Subscriptions placed July 16 through November 15 will begin with our fall issue (published late August/early September). Subscriptions placed November 16 through March 15 will begin with our winter issue (published late December/early January). Remember, subscribers now submit for free! 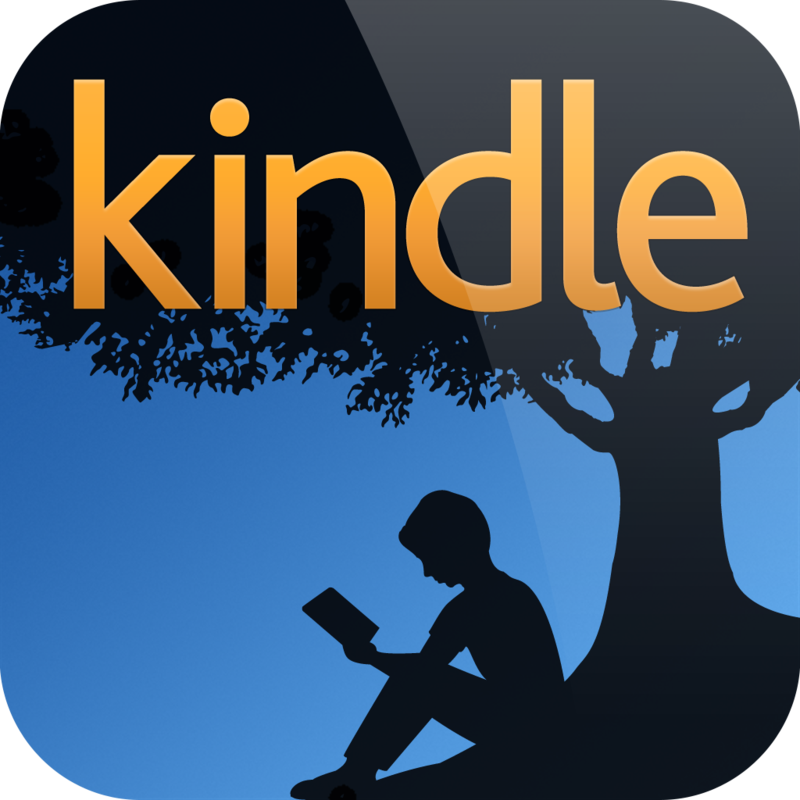 Individual issues are available on 0s&1s (Winter 2013/14 through current issue), on the PressReader website and app (Spring 2014 onward), and in the Amazon Kindle store (Spring 2014 through Spring 2015*). We do not yet offer digital subscriptions. *In the Kindle store, search for "Iowa Review" plus the last name of one of the writers featured on the cover of the issue. Please consider giving an Iowa Review print subscription as a gift! To order a gift subscription, please follow the steps above, making sure to list the recipient’s name and address in the webstore’s “Shipping Information” fields. (Or, if you send a check, please include a note with the recipient's name and address). Gift subscriptions placed July 16 through November 15 will begin with our fall issue (published late August/early September); subscriptions placed November 16 through March 15 will begin with our winter issue (published late December/early January); and subscriptions placed March 16 through July 15 will begin with our spring issue (published late April/early May), unless the giver requests otherwise. Don't want to commit to a whole year? Join the Journal of the Month Club! Select a subscription length and receive a different literary magazine every month. Participating journals include The Iowa Review, Agni, A Public Space, The Believer, Gettysburg Review, New England Review, Ploughshares, Prairie Schooner, and Tin House. More details at https://www.journalofthemonth.com. If you're a current subscriber and need to update your address, please notify us by phone or e-mail. The U.S. Postal Service does not forward periodicals, so if you forget to update your address, your Iowa Reviews will be lost forever! The Iowa Review is also indexed by EBSCOhost, JSTOR, and ProQuest. If you have any problems with our webstore or with your subscription, please call our office at (319) 335-0462 (Monday through Friday) or e-mail us at iowa-review@uiowa.edu.